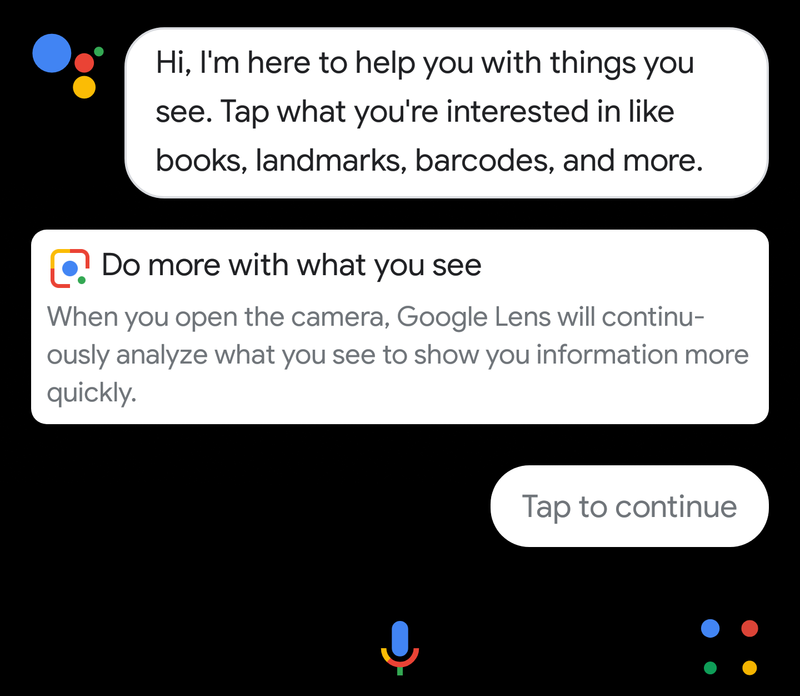 Google announced a few weeks ago that Lens was coming to Google Assistant, but the deployment would take some time. It's showed up sporadically for users since then, but it appears to be rolling out widely on Pixel phones today (in select markets). 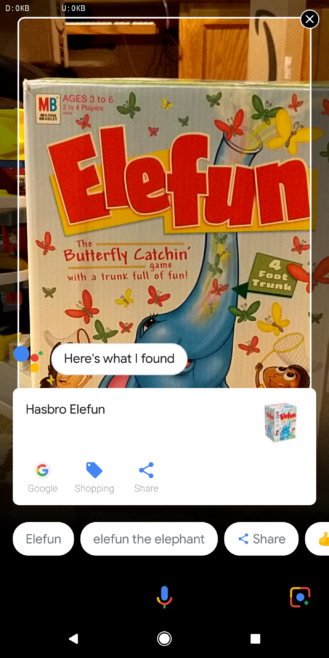 Open Assistant, and you may very well have the Lens button down at the bottom. Pixel phones set to English in the US, UK, Australia, Canada, India, and Singapore should have Lens functionality now. Tap the button in the lower right corner and grant access to the camera to get started. You only need to do that the first time. Then, just tap on anything in the viewfinder and Lens will try to identify it. Lens in Assistant has the same capabilities as Lens in Google Photos, but you don't need to take a photo first. Lens is good at recognizing landmarks, books, barcodes, and a variety of other objects. 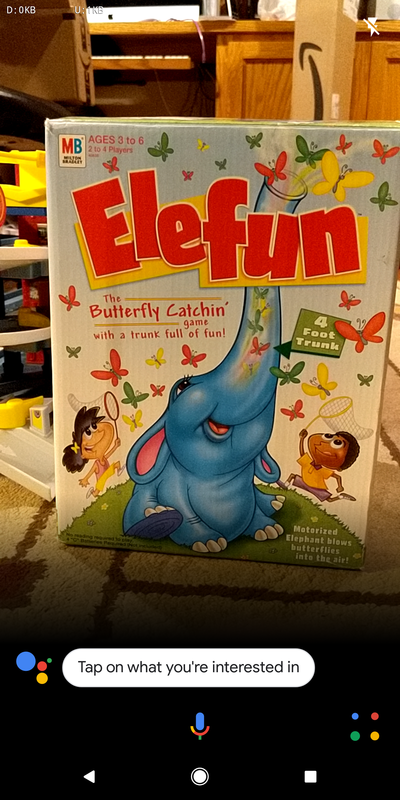 It's still evolving, though. Before the Assistant rollout, Lens was confined to Google Photos. It's easy to forget Lens is there, but hopefully seeing the button in Assistant will remind you to use it.